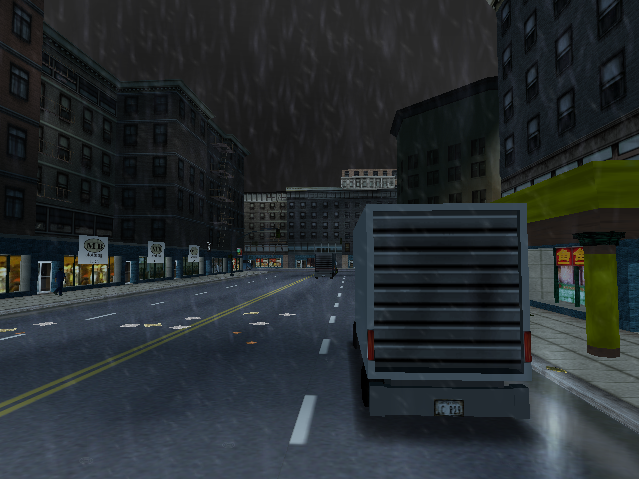 GTA3D Mod. Bringing it back to the way it used to be, step by step. 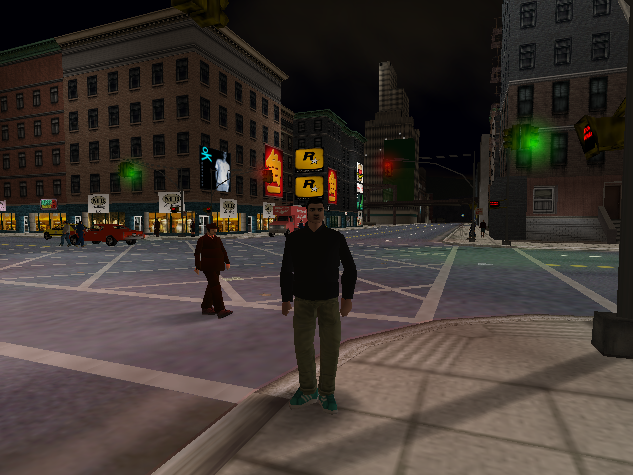 Grand Theft Auto 3D is a team effort to bring GTA 3 back to its earliest stages. 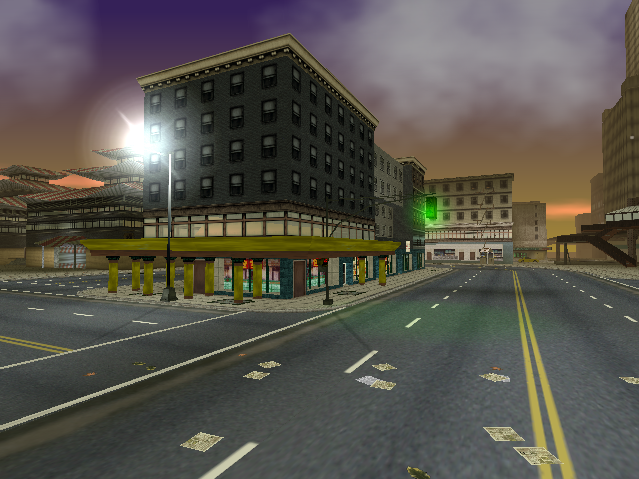 The mod has been built from the ground up to be as carefully-constructed as possible, and uses a combination of in-game leftovers, HD texture sources, and handmade assets to recreate Portland in DMA's original vision. The mod can also be found on ModDB! 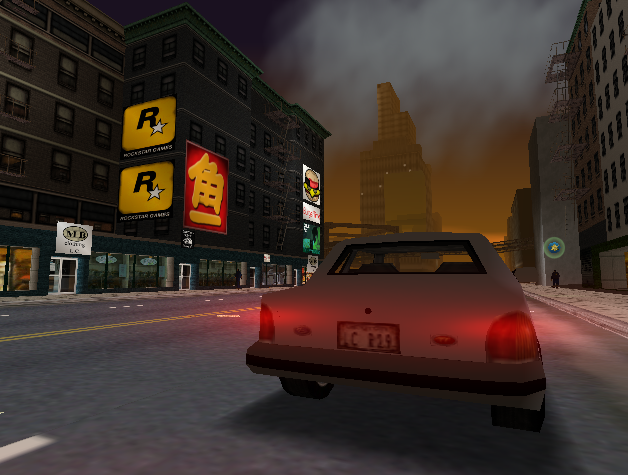 For now, the mod uses a modified freeroam mission script by default. No missions have been implemented and it's not recommended to play through vanilla III with the mod enabled. More info in the Read Me. The HUD/frontend has some problems: The money counter does not work properly, the names for the Audio Hardware options are too long to fit, and there is no widescreen support. Some final III HUD elements are still in place and clash. We tried to fix as many crashes as we could, but some instability may still be present in the mod. Only the American text has been changed for now - sorry! The original alpha Bus and Tank models only have one door which causes crashes in the final game. For now, we've added "fake doors" to these models that allow you to use these vehicles while we decide how to tackle this issue. Many leftover vehicle models have odd dummy placement that causes drivers and passengers to clip in odd ways. These will be fixed in coming updates. 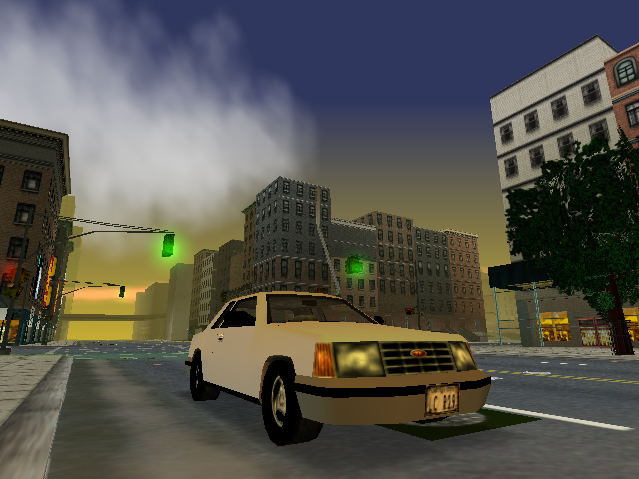 DimZet: Discovered the original vehicle and pedestrian models, helped with coding ambient noises, and created a vast library of HD texture sources that has been very helpful in the mod's development. Alex (gtabeta3), whose original GTA3 BETA WIP served as an inspiration. Original team members who have since moved on, like Jeansowaty and IgorX. Community members such as Silent, spaceeinstein, and Vadim M, whose findings and research have given precious additional insight into GTA III's development. DK22Pac for making the first iteration of the HUD and offering advice. Our supporters, the people who have believed in us so far. Yeah, I'm actually quite sorry I couldn't get some samples of the unposted content tonight (to bring it here, right). I've been kinda busy. So excuse the 'half-assery'. Edit: I've added a map showing what's done so far. This project is in an early stage in its course. 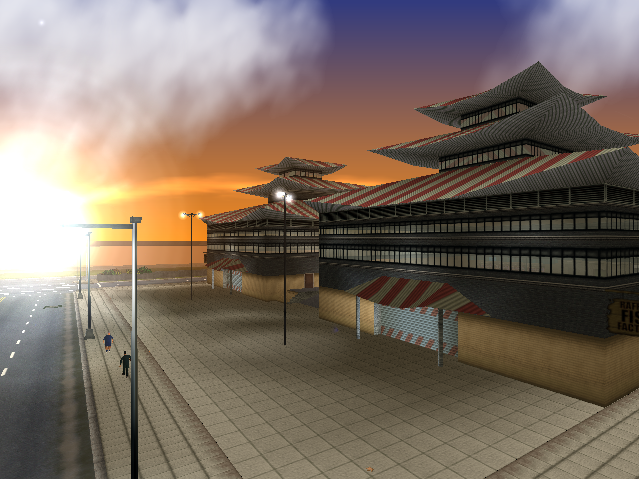 The only things completely done so far are pedestrians, vehicles, timecycle. 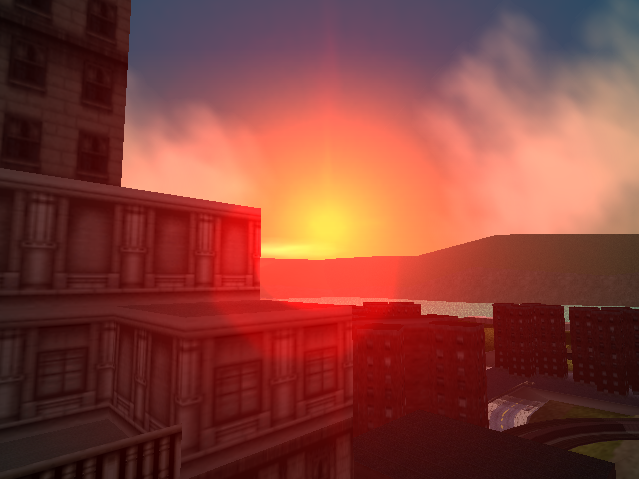 The rest is WIP (that includes map, environment/effects/looks etc). One question won't it contain the other islands ? "Completely redone Portland island (using reference pictures and renders). Only this island will be featured." Looking good! The topic itself looks very well done. 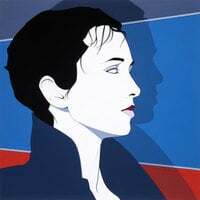 I'll be waiting. Wow, nice fonts and nice logo dude. I expect this mod not contents that sh*tty cartoon graphics. That and complete focus on it. Literally. 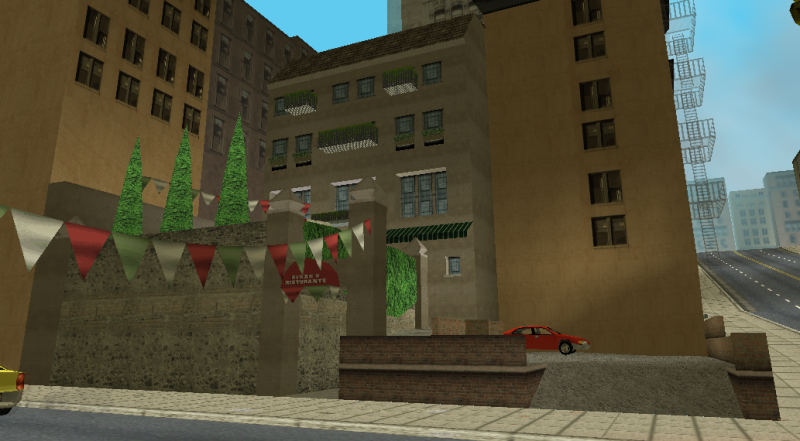 There'll be some guess work here and there, especially in Saint's Mark, we only know about 5 buildings (the way they looked) there from a far away shot/render of the island. 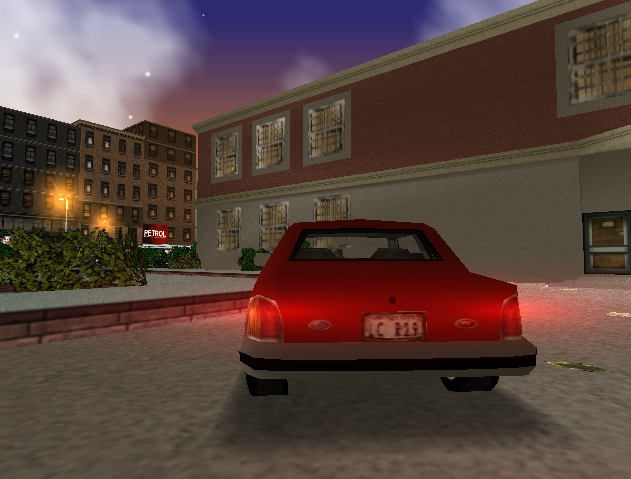 The actual main feature of this mod is the map so far, since that'll be pretty amazing, pedestrians/vehicles/effects are quite 'meh' but yet, still interesting. 'Cartoonish graphics' are deeply implied there as they would make for a core feature although they won't be in the initial release as that is something left to figure out (we can't do it on our own powers right now). 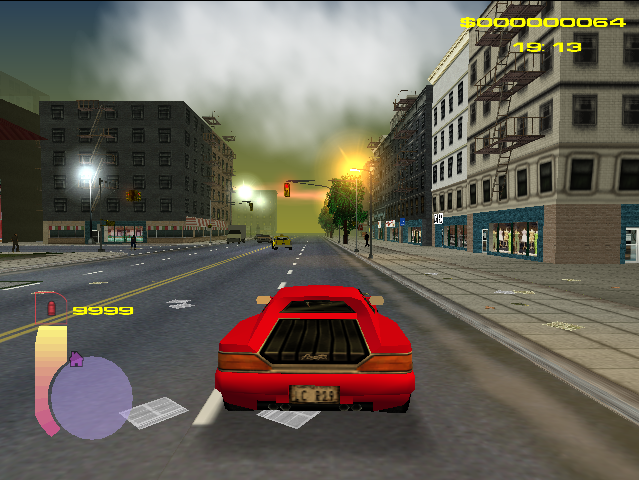 ENB does a messy job with GTA 3, believe me. Not worth it. Indeed. That's a base feature as well, nothing too big though. One of the 'unmentioned design changes'. I kept it simple in the OP. I mean, nobody likes long topics, especially if they're on mobile. Hellish experience. That being said, there's much more to this mod that mentioned above. Also, did you seen the new Diablo gangsta on Skype? Yeah, I'll use that in the renders as well with the Asian woman, Zs, Claude, beta P_man2 and a few others I can't think about right now. We should discuss this kind of stuff further on Skype, I'll be on later. Peds renders are up now. Looks great! 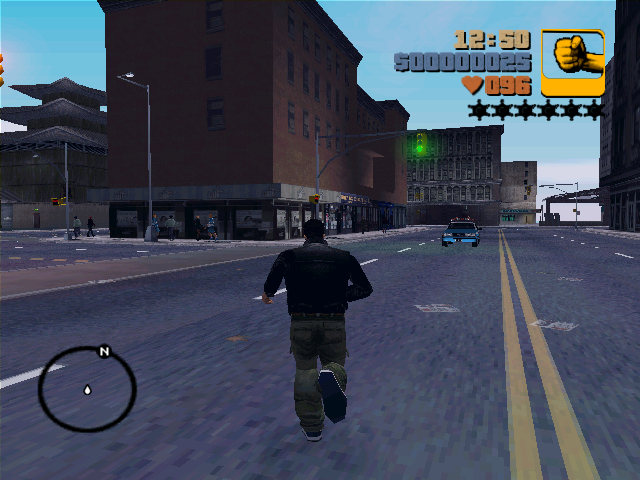 I like seeing Beta/Alpha mods for GTA III it makes me discover the game again I might say. It's still in early stages. But we want to get as much quality out of it as possible. Not the messy job other GTA 3 alpha mods did. Most of the stuff is rather cosmetic, therefore, it does take a lot of time. 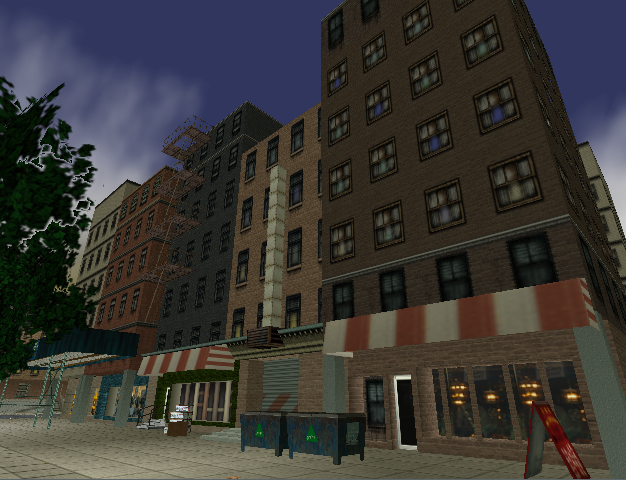 We are still looking for someone to help with making the 'cartoonish' environment, as stated above, ENB isn't a key. Yeah,you're right!!! 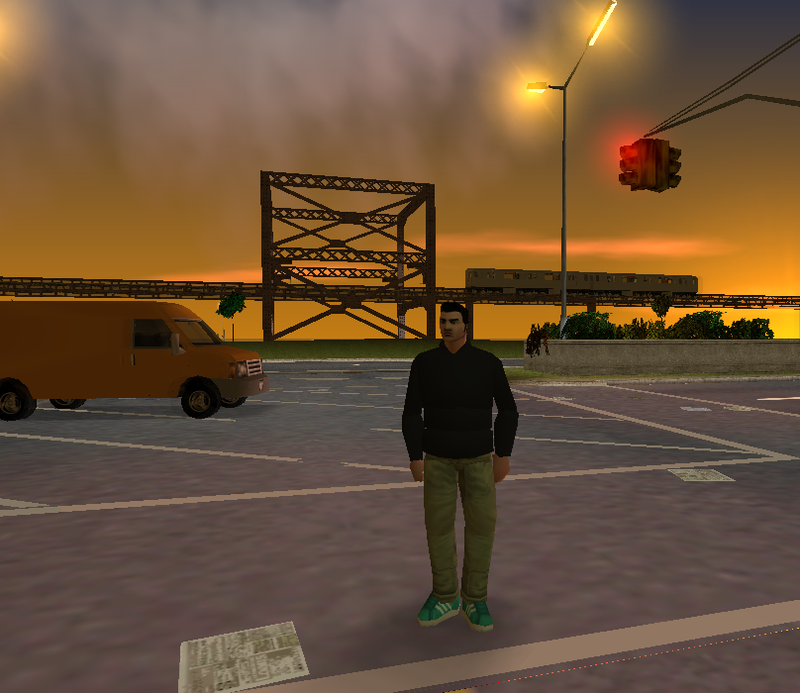 It's because I can't use ENB on GTA 3(the game won't start at all with ENB installed).I hope that this mod will be amazing.Keep up your good work,my friend. Will be listing more features and adding more content to the topic today. How come I didn't notice that topic, haha, nice job! Looking good Serg! I see lots of potential in this mod! Although the feedback wasn't as major as expected, it's well enough to make us continue work. Too bad I've made the topic so early. It could've had more if I would've done it later. Still, it's something usual, nobody's gonna care about a project that's not anything 'sure' to themselves yet. But hey-ho, I hope it'll go better as we post more content each week. Very nice work so far! I'll be following this! People sure are suckers for Alpha/BETA mods. 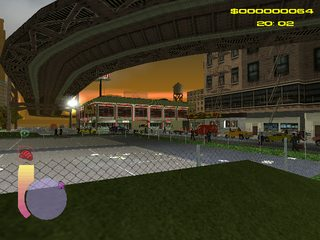 Seems like you have it close to vanilla (GTA3). 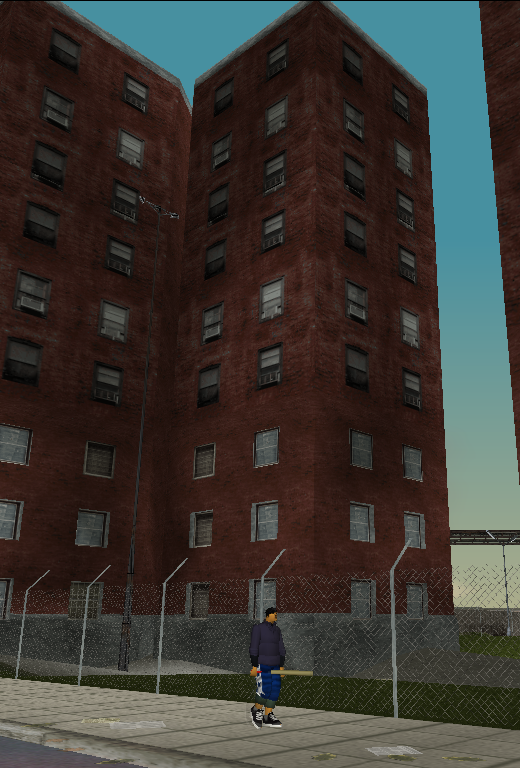 You haven't added some of the buildings Igor made. Anyways, nice progress so far. I'll make sure to help you tomorrow as well.